When you consider that your garage door is opened multiple times a day and exposed to all weather conditions year round, it is clear that the door will need maintenance occasionally. 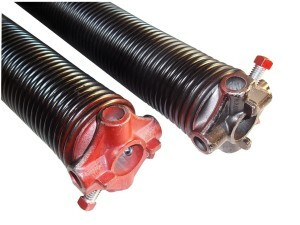 One component of the garage door’s mechanism that is put under the most stain are the springs. 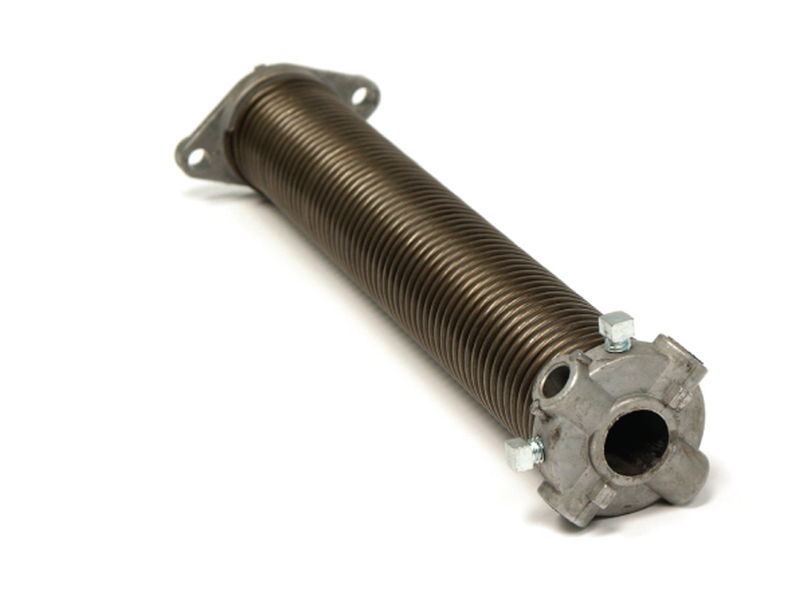 To ensure that the door functions fully it is best to take the time to inspect the springs to ensure that they are not corroded or in need of immediate replacement. It is best to be proactive about this as if they fail unexpectedly, you can be sure that it will be at a most inopportune moment. 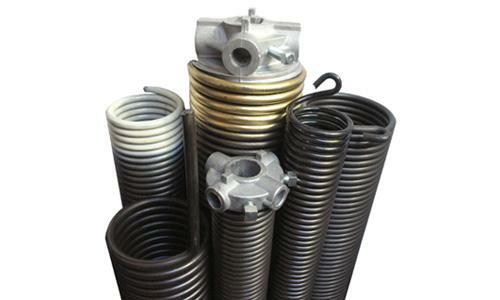 Don’t worry, we are here to help you identify the warning signs to identify when you need to have the springs replaced. Unexpected or unusual sounds: Squeaking or any other out of the ordinary sounds during the operation of the door’s mechanism are a clear indication that something is not working correctly. Catching problems early can save a lot of time and money. The garage door does not open or close as quickly as it used to: If you have noticed that your garage door takes longer to operate then you may need new springs. The movement should be smooth, any stuttering or pausing is a clear indication that you need new springs also. The door no longer responds to the activation of the remote: This could be indicative of other problems, however, taking a look at the springs is a good place to start. Closing too fast: This is a clear sign that the garage door springs have stopped working properly and need replacing or tightening. The door will get stuck in the middle: If you witness this, calling us right away is your best bet. This could be the springs, or a whole host of other issues. Once you have determined that you need to replace the garage door springs, it is vital that you follow the tips we have outlined below. It may seem like a tedious and mundane job but by their very nature springs can hold a lot of energy and pack quite a punch if released from full extension. Caution is advised when dealing with garage doors in general, this goes double for garage door spring maintenance. The most important thing to remember is to not do the job alone. You will likely be on a step ladder and having someone help you keep balance and pass tools is very handy. Not to mention that if you do need any medical help they will be available to you in an instant. Replacing your garage door springs is not a quick process, set aside some time to do this properly and you will achieve the best results. 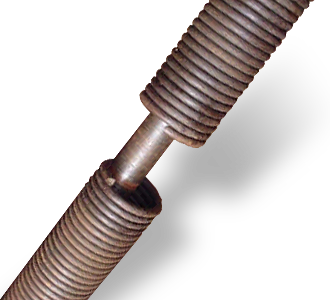 To ensure that you have the new garage door springs installed correctly and will last a long time, contact a member of the Express Garage Door Toronto team and they will gladly set up an appointment for the installation. We book appointment 24-hours a day giving the priority in the order they enter. Our experienced crew is available to handle the unexpected.